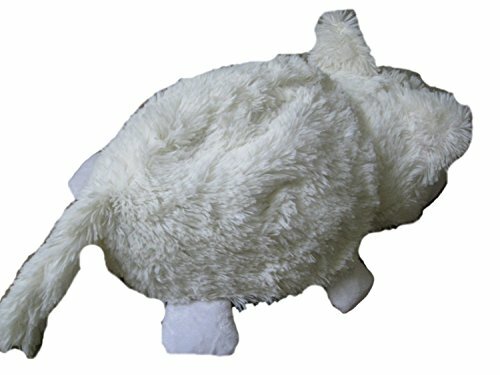 FlipaZoo is an imagination-inspiring playtime product, that doubles as a pillow for naptime, summer camp, and family travel. 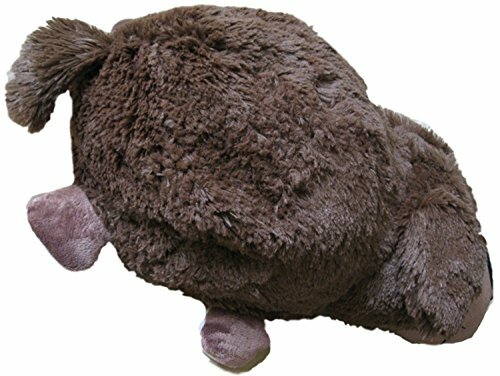 Each fun-stuffed FlipaZoo is a smiling, cuddly companion that offers two times the comfort at home or on-the-go. 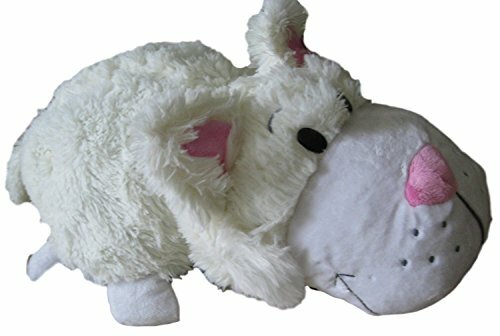 Made of the most huggable, high-quality materials, the adorable new FlipaZoo line features more than 12 stand-out FlipaZoo characters that magically transform from one animal to another – and then easily flip back again. 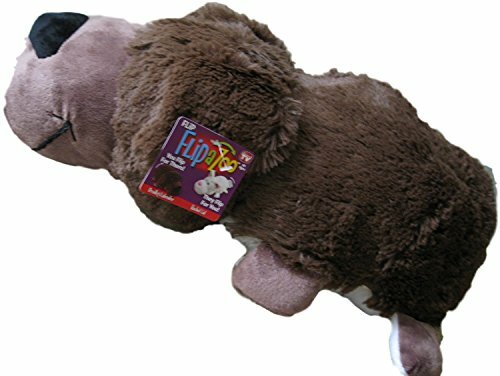 With the new line’s patented one-of-a-kind “easy flip” designs, little ones can simply hold their favorite two-sided FlipaZoo friend, “flip” its soft back, and instantly reveal a totally new FlipaZoo. 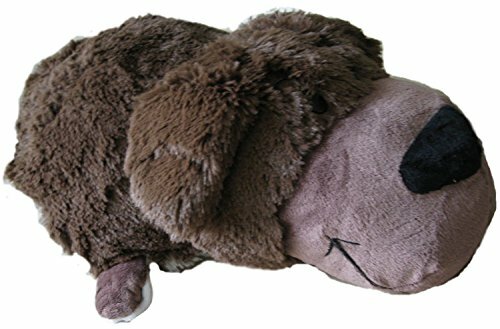 Be the first to review “FlipaZoo 16″ Plush 2-in-1 Pillow – Chocolate Labrador Transforming to White Cat (The Toy That Flips for You)” Click here to cancel reply.